Pre-arrangement and additional fees are required for deliveries and pickups after normal business hours or to remote or difficult locations (e.g. stairs, use of elevator, etc.). 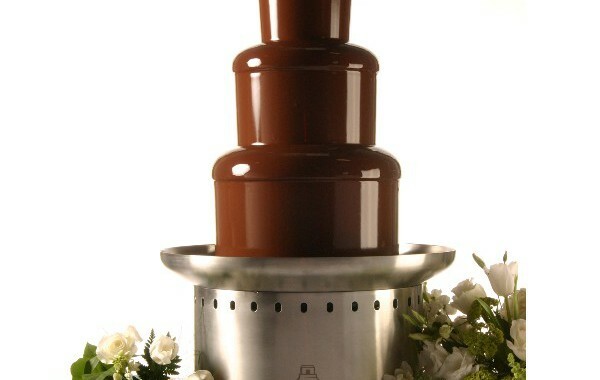 Island Breeze Party Rentals is the premier do it yourself chocolate fountain rental company in the Greater Houston area. We do not provide attendants with our fountains or supply dipping items, which saves you money. 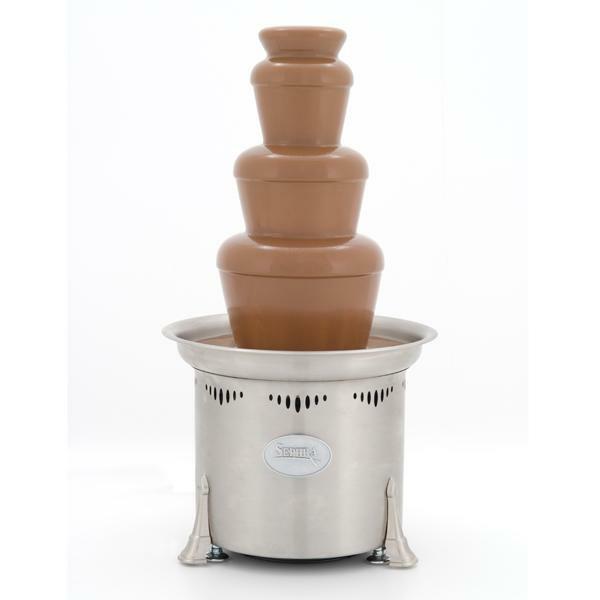 Setting up and adding chocolate to our fountains is very easy. Our easy ready to use chocolate pouches take 2 minutes to melt in a microwave. No oil or mixing required. Setup takes 10-20 minutes from start to finish and saves you money. We do not recommend placing fountains outside. Please note that chocolate fountains CANNOT be transported from the delivery address without prior approval. Please consider the amps/wattage requirements if you are renting multiple fountains or using other electrical items. You may need separate circuits for the equipment to function properly. Prefer not to setup or clean your fountain? We can take care of one or both. 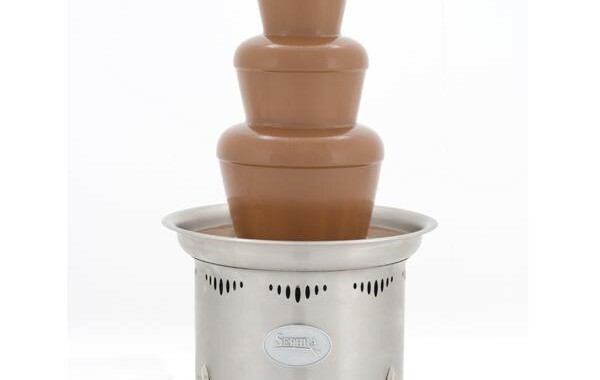 We do not setup or clean up fountains with cheese or any other non chocolate liquids. 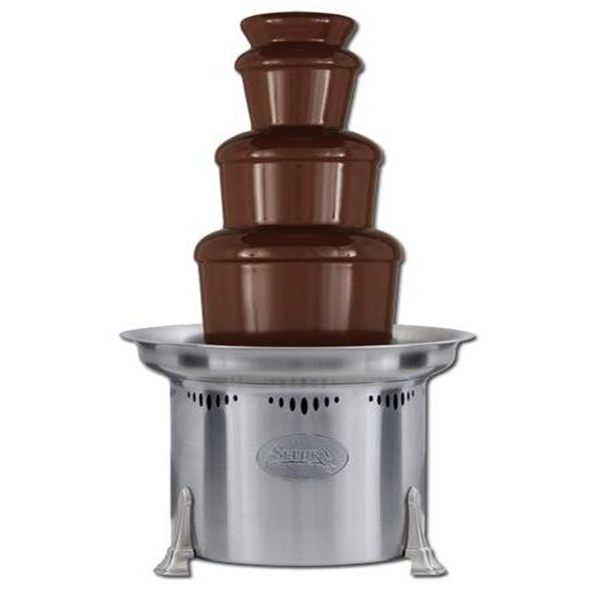 Rent a chocolate fountain for your wedding, engagement party, birthday party, bridal shower, quinceanera, corporate event, holiday parties, graduation parties, trade show, or any other special event. 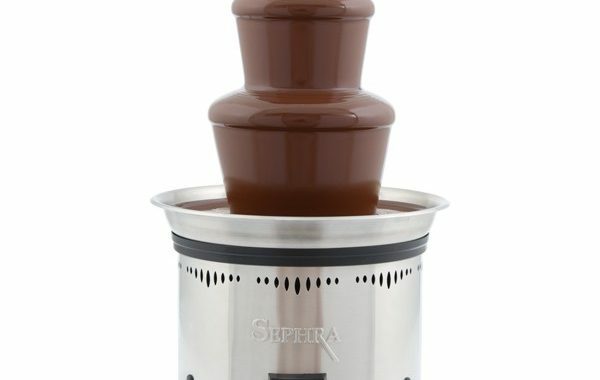 With Island Breeze's Sephra Commercial Chocolate Fountains, you will see the quality difference in our chocolate fountains and taste the difference with our premium chocolate. Our Chocolate is Trans Fat, Gluten Free, and Kosher Dairy Certified. Up to 60% Cocoa. 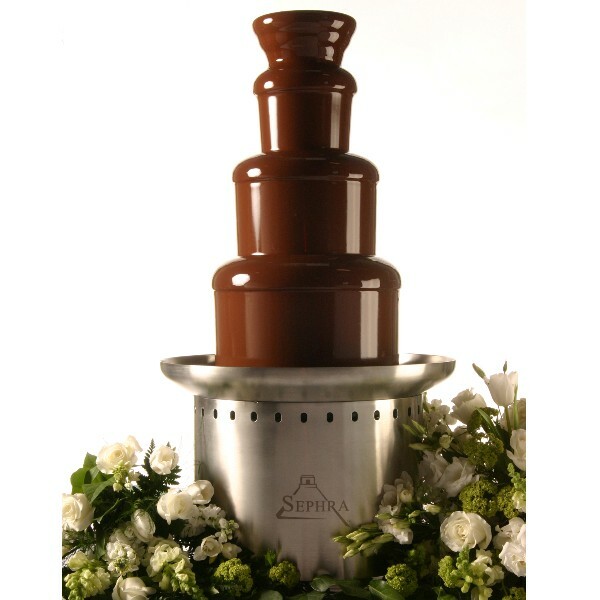 Schools, corporations, churches, event planners, catering companies, and individuals rely on Island Breeze Party Rentals to provide clean quality commercial chocolate fountains. 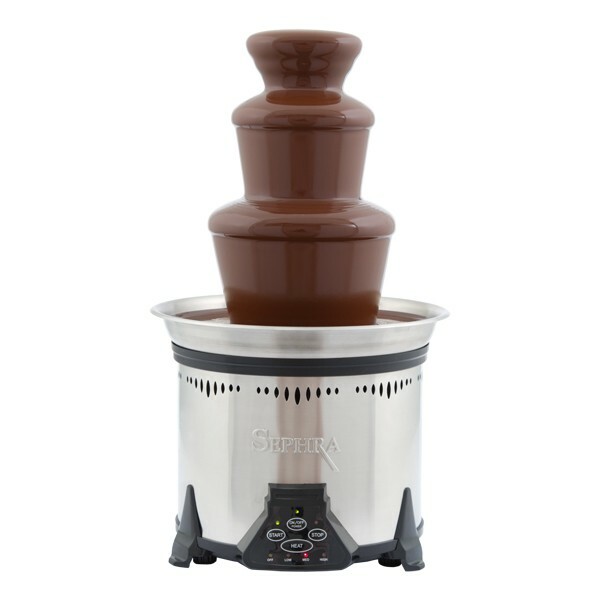 Our chocolate fountains are second to none. Fountains are not just for chocolate! Accent your other tables with cheese or BBQ sauce. Nacho Cheese in Fountains can be served with Mini Tacos, Tortilla Chips, Lil Smokies, Mini Quesadillas, Taquitos, pretzels, and meatballs. Cheese recipe will be given at reservation. We do not setup or cleanup fountains with cheese. BBQ Sauce in Fountains can be perfect for western themed Weddings. Fountain can be used when serving chicken tenders, smoked brisket, pork or beef tenderloin, chicken wings, ribs, and meatballs. 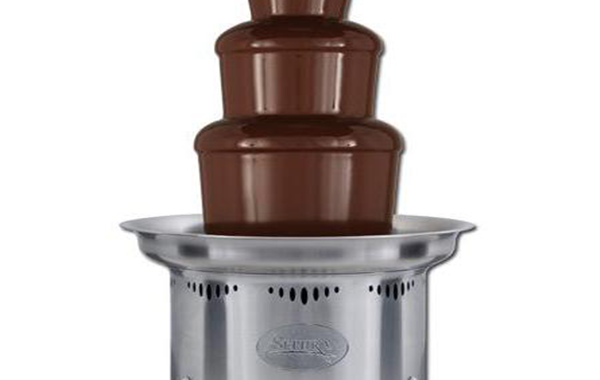 Disclaimer - We are not responsible for the performance of the fountain if anything other than our chocolate is used.